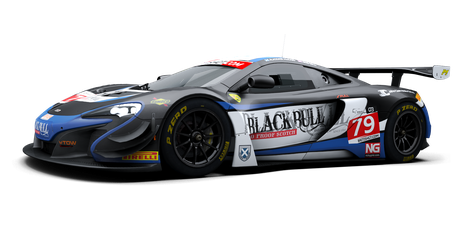 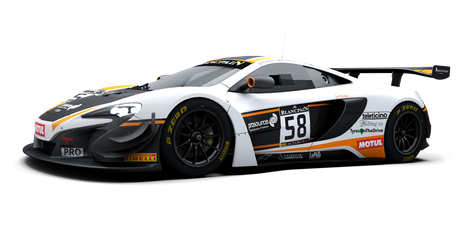 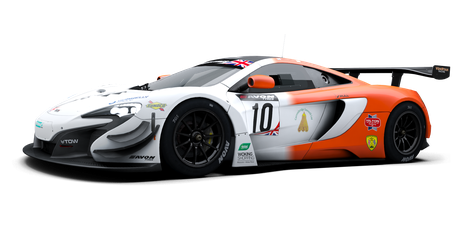 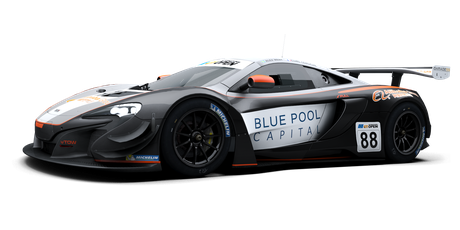 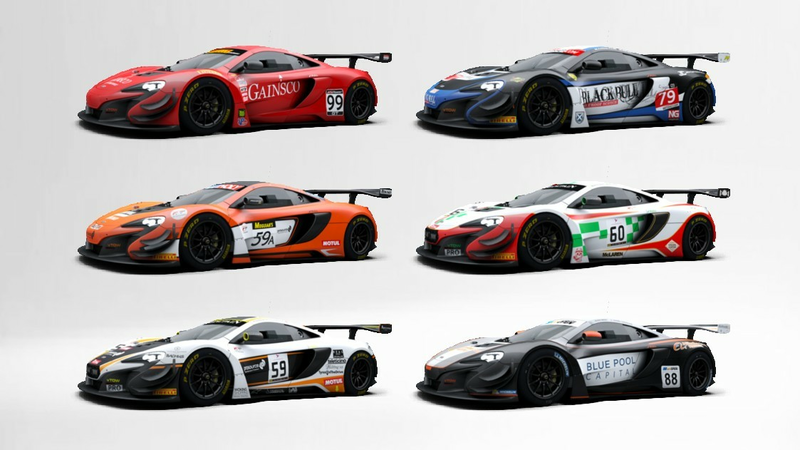 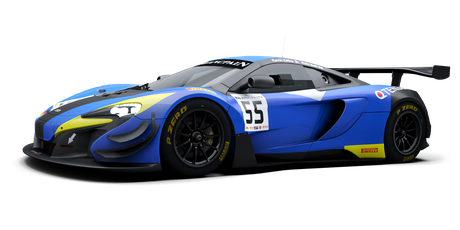 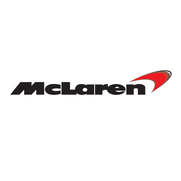 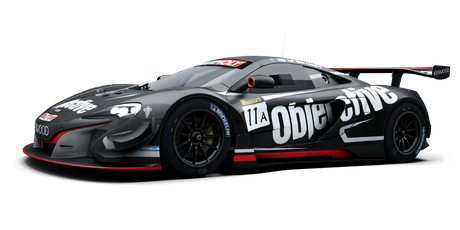 The 650S GT3 is the latest generation track-focused racer from McLaren, designed and optimised to compete in GT3 championships across the globe. 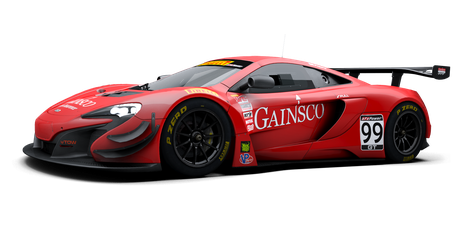 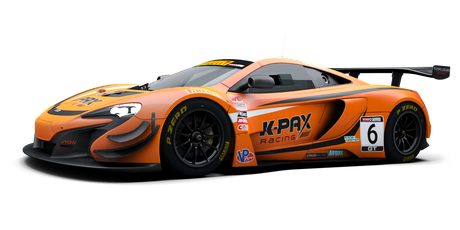 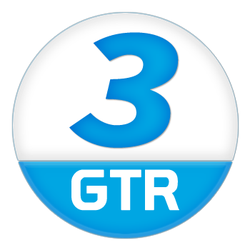 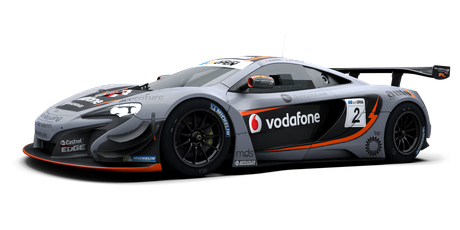 Since its debut in 2015 the 650S GT3 has claimed multiple championships and race wins worldwide, becoming one of the most successful GT3 cars to date. With a carbon fibre Monocell chassis and an award winning 3.8-litre V8 Twin turbo engine at its heart, this evolution of the highly successful 12C GT3 improves on its elder in almost every aspect, from aerodynamics and drivability to safety and cooling. 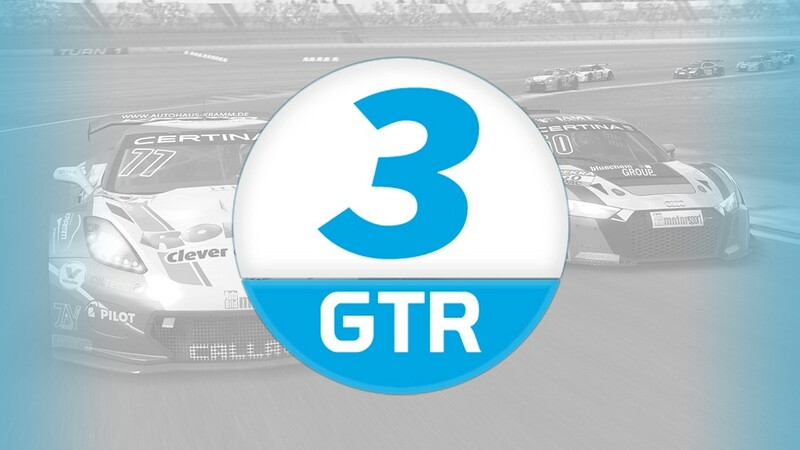 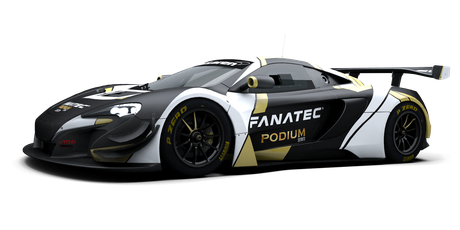 The result is a car with a huge presence and the versatility to be competitive on every type of circuit and in a variety of track conditions.